Westlight is in the business of advertising and commercial photography. 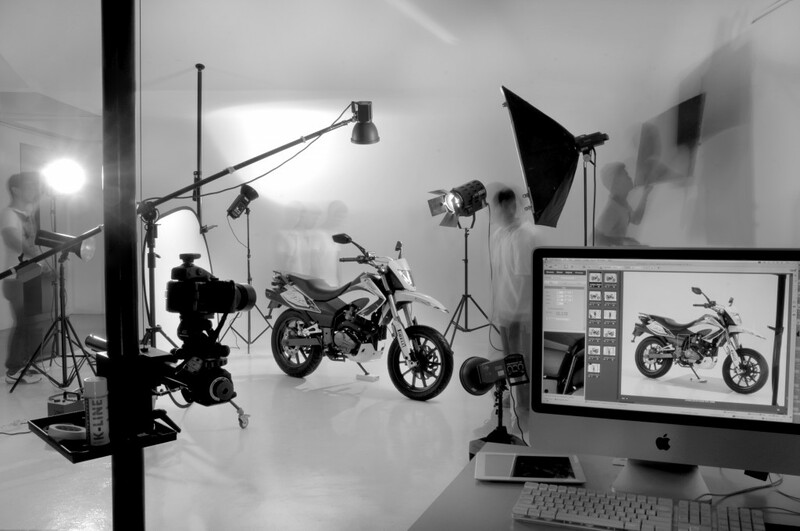 Specialising in digital photography, Westlight has become the photographer of choice for many advertising agencies, publishers, design houses and direct clients. Copyright © 2018 Westlight Photography. All rights reserved.